Duangrat's : Weekend Thai Dim Sum Menu Sat. & Sun. 11:00 to 3:00! Weekend Thai Dim Sum Menu Sat. & Sun. 11:00 to 3:00! 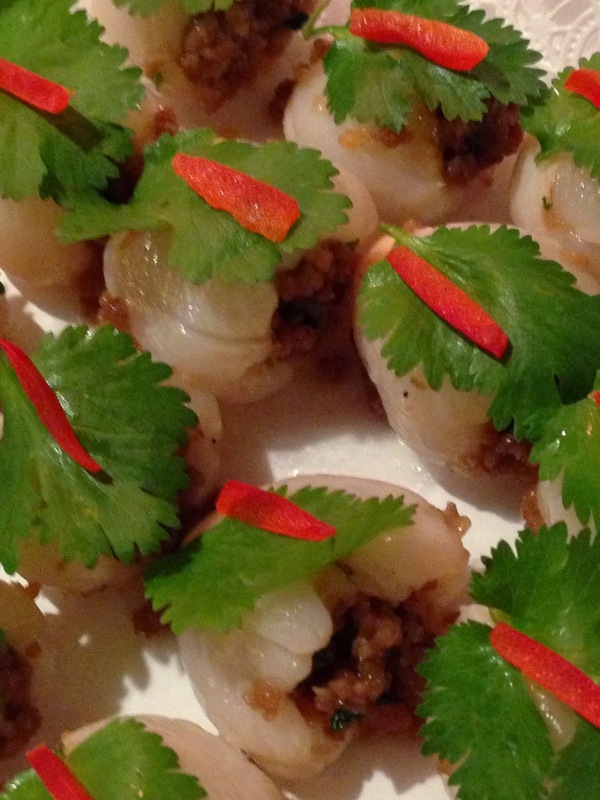 Enjoy our extensive award-winning Thai small plates menu. Over 30 items, from $3 to $7. It's a fun way to sample a variety of Thai food with family and friends. Our Dim Sum is available a la carte and made to order.